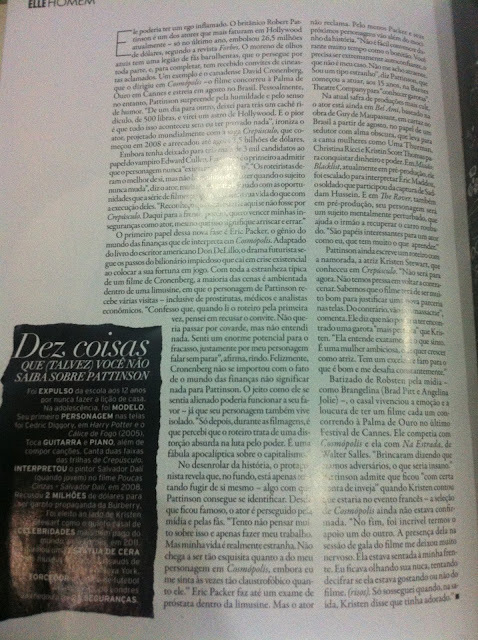 ETA: Translated the full interview of Rob with Elle Brazil. 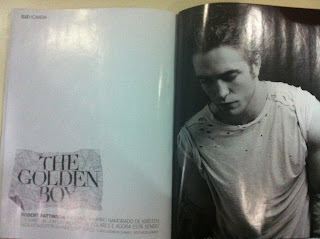 Looks like it's from the same roundtable interview as other international magazines, but there are a few new quotes. 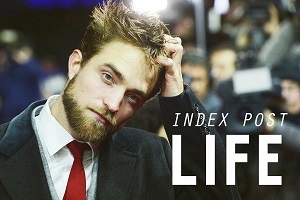 Rob talks about Twilight, Cosmopolis, Cannes and Kristen. 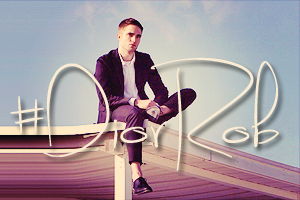 Beauty, intelligence, humor, and more....you are THE total package Robert pattinson...so stop doubting yourself and accept what you are.